Located about 6 miles south of Jerusalem in the center of the West Bank, Bethlehem is celebrated by Christians around the world as the birthplace of Jesus Christ. With a population of almost 50,000, Bethlehem is also home to one of the largest Christian communities in the Middle East. 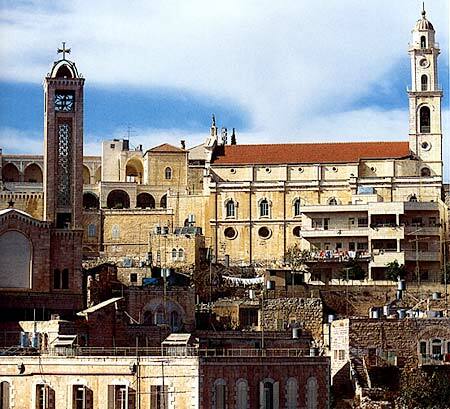 Bethlehem’s many tourist attractions include the Church of the Nativity, which lies above the Holy Crypt, where Christians believe Jesus was born; Rachel’s Tomb, believed to be the burial place of the Jewish matriarch; and the Mar Saba Monastery, founded in the 5 century CE. With a history dating back to ancient times, Hebron is the West Bank’s largest city, with a population of more than 160,000 people. Situated in the south of the West Bank, it’s known for fresh produce like grapes and figs, and for its fine pottery and glassblowing workshops. 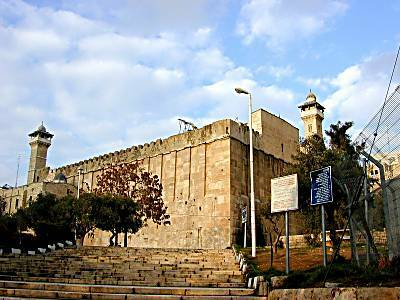 Popular tourist destinations include the Cave of the Patriarchs, believed to be the burial place of the patriarch Abraham and his wife Sarah; the Hebron Glass & Ceramics Factory; and the Hebron archaeological museum. 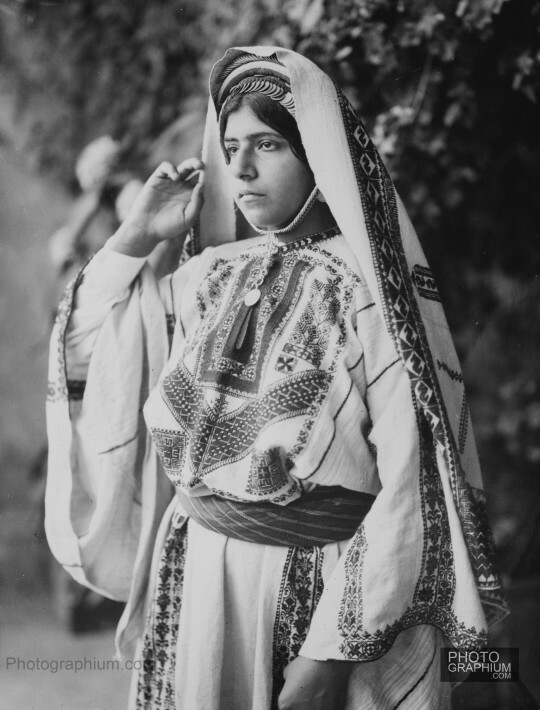 Located just north of the Dead Sea and near the Jordan River in the West Bank, Jericho (which means “City of the Moon” in Arabic) is the oldest, continuously inhabited city in the world. At 850 feet below sea level, Jericho is also the lowest altitude city in the world. 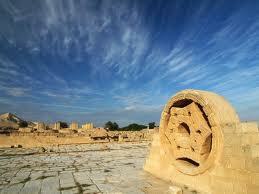 Known in the Bible as the “City of Palms”, Jericho’s rich history stretches back at least 10,000 years. Today, Jericho has a population of around 20,000,and is known for producing high-quality dates, citrus fruits bananas, and vegetables. Sometimes called “Palestine’s winter resort”, Jericho is a popular vacation spot for locals. Tourist highlights include the Nabi Musa Mosque, where the Tomb of the Prophet Moses, revered by Jews, Christians and Muslims, is located; the remains of Hisham’s Palace, built in 724 CE by the Caliph Hisham, one of the last rulers of the Umayyad Dynasty; the Mount of Temptation, where Christians believe Jesus fasted after being baptized in the Jordan River; and the Hasmonean Palace, thought to have been built by Hasmonean King Alexander Jannaeus around the 1st century BCE. The city of Nablus is situated in the northern West Bank, and has long been a hub of trade, commercial and cultural activity. Founded by the Roman Emperor Vespasian in the first century CE, today Nablus has a population of more than 125,000 people. Nablus is famous in the region for its kanafeh, a sweet pastry dessert usually topped with honey or syrup. In July 2009, residents of Nablus entered the Guinness Book of World Records by creating the world’s largest kanafeh, measuring 75 meters (246 ft) long and 2 meters (6 ft) wide. 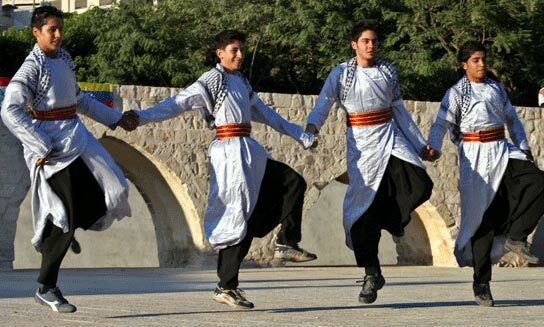 Nablus tourism highlights include the Old City with its narrow, winding streets; the market, or sooq; Jacob’s Well, named for the biblical figure; and Joseph’s Tomb which, according to tradition, is the resting place of the biblical patriarch and prophet. 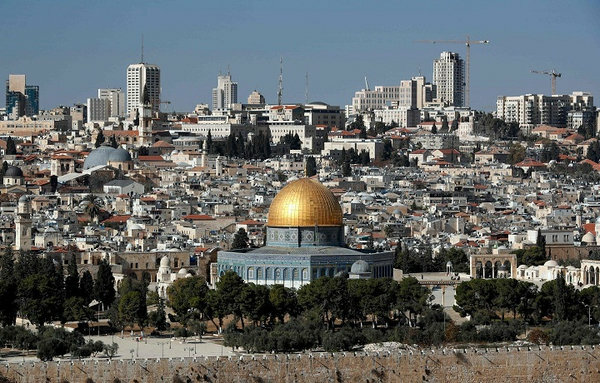 The financial and administrative capital of the West Bank, Ramallah is a bustling, cosmopolitan center with a population of more than 50,000 located 6 miles north of Jerusalem. Popular visitor sites include the remains of a tower built by the Crusaders; the Old City, which contains buildings and ruins from the Byzantine, Ayyubid, Ottoman, and British Mandate periods; and the Hisbeh fruit and vegetable market.